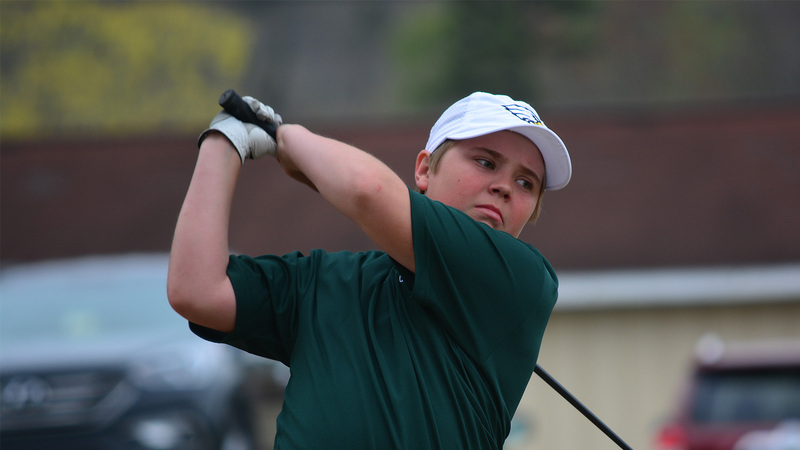 Dayton, TN — On Thursday, April 11, Rhea Middle hosted Cleveland Middle for a 9-hole district golf match in Dayton. The Rhea Middle boys were victorious 191-208 despite a low-round medalist effort from Cleveland’s Tripp Hall (40). Rhea was led by Matthew Rothwell, who shot a team-best 43 and a had a heart-stopping chip-in birdie on hole #7. Nolan Purser (47), Luke Price (49), and Reagan Hinds (52) rounded out the scoring for Rhea Middle, who improves their record to 6-0 overall and 5-0 in the district. The girls had a heated battle with the CMS team, but were defeated by 2 strokes, 107-109. Darby Shay of CMS garnered low-medalist rounds. Lillee Hunt (54) and Lilly Chattin (55) were Rhea’s scores of record. The girls fall to 2-2 overall and 1-2 in district. Rhea Middle will travel to Cleveland to take on Ocoee Middle and Lake Forest Middle on Tuesday, April 16 at 4:30 PM. Please email any press releases to "pressrelease@rheareview.com". Make sure to add a high quality photograph to accompany the article.